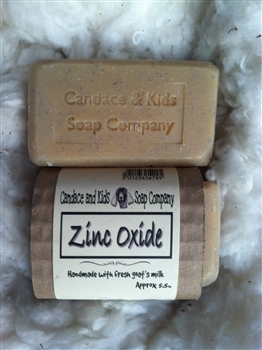 Zinc Oxide is a natural mineral with antimicrobial and antifungal properties that is an ingredient in most diaper rash oinments. Aids in treatment of acne, skin rashes and irritations. Jojoba bead spheres provide gentle and natural exfoliation.